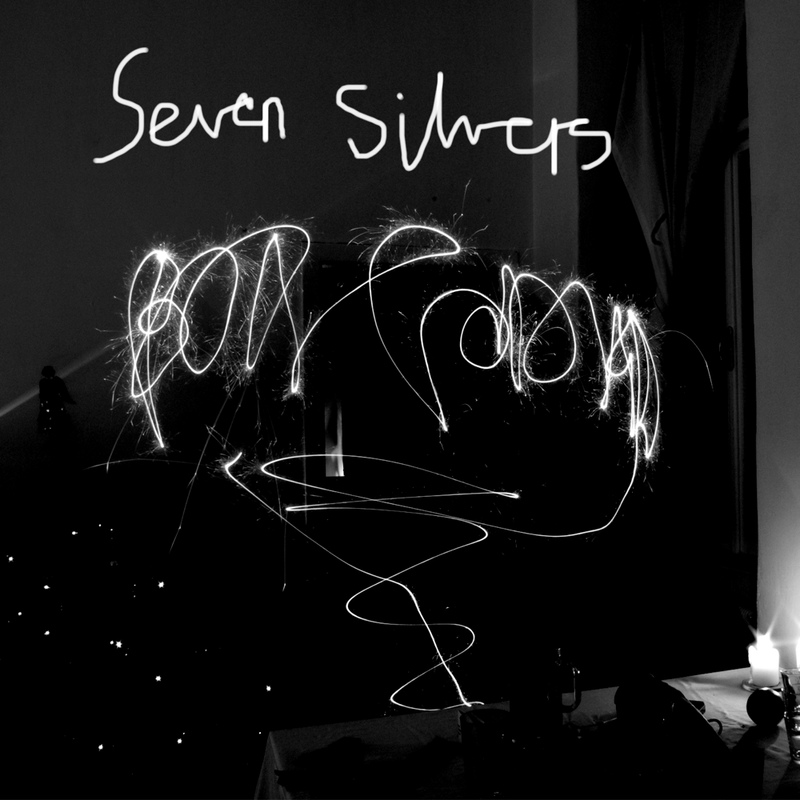 Box Codax: Seven Silvers Remixes available for digital download now! The Seven Silvers EP includes remixes by Telonius, Den Haan, Rodion and the KDMS. Purchase on itunes (uk/us/de/fr) or amazon (uk/us/de/fr). All the video episodes of the forthcoming album Hellabuster can be enjoyed at Hellabuster.com. Ecstasy and tears, yours truly, Hellabuster.